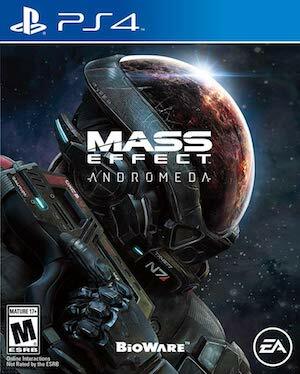 Now that the game is out, what lies ahead for Andromeda in terms of story DLC? 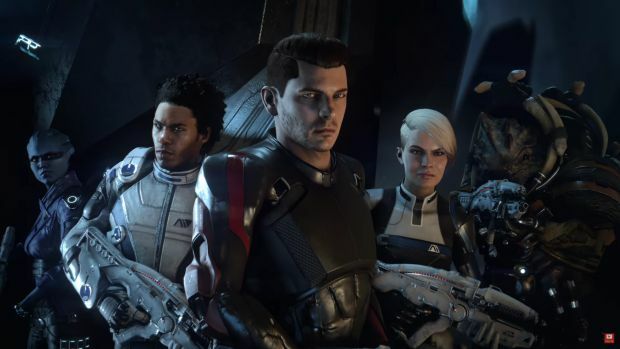 Mass Effect: Andromeda may not have had the kind of critical reception that BioWare and series fans might have been hoping for, but if you’ve played the game, you know that it does a pretty good job of laying down a foundation for future games on the series to build on. Andromeda tries tackling a number of story threads, each of them woven into each other intricately, but by the time it ends, it doesn’t answer all the questions it raises. While many might find that frustrating, it can also be seen as an opportunity for BioWare in the future, whether it be as potential sequels or as DLCs for Andromeda itself. Please note that there are spoilers ahead. So what are these narrative threads that BioWare can possible tackle in future story DLCs for Mass Effect: Andromeda? One plot point that only comes into play during the game’s epilogue is that of the quarian ark. The quarians were notably missing from Andromeda for the entirety of the game, but once you finish its story, the game tells you that the second wave of the Andromeda Initiative is indeed in the galaxy, with the ark housing races such as the quarians, drell and hanar having sent a distress signal to the Nexus a while back, warning everyone to stay away. This is, we feel, ca lear setup for a story DLC coming up in the near future. It’s a pretty major plot point, but not so major to warrant dedicated attention in a sequel, and a lot of people would be interesting in playing a DLC based on this, especially fans of the Mass Effect series. Similarly, the ongoing struggle between the two criminal factions on Kadara is also an interesting plot point that didn’t get fully resolved in the game and might get its own DLC in the future. There are a lot of other plot points that were left unresolved in Andromeda that will be tackled in the future. The identity of the Benefactor remains unrevealed, and though a lot of us have strong theories as to who that might be (Cerebrus, anyone? ), the mystery surrounding this person and the true intention of the Andromeda Initiative is certainly an interesting plot point. We do not, however, feel that BioWare will tackle this in a DLC, seeing as this is integral to the larger story, implying that this is probably something that will come into play in a sequel. Other plot points that were left unresolved were the fate of the Jardaan, the mysterious alien race that created the Remnant and the Angara. The question of what happened to them and if they will ever come back is an important one- maybe too important, and just like the benefactor, we feel this is something for the sequels rather than for a DLC. Then again, BioWare have in the past told some pretty important stories through their DLCs. Mass Effect 3’s Leviathan DLC was particularly important to the series’ lore and mythos, as it went into full detail about the Reapers, their motivations and their origins. The Arrival DLC for Mass Effect 2 was also particularly important, as it proved to be the bridge between Mass Effect 2 and 3 and set up the beginning of the third game in significant ways. Are there any story elements in Andromeda that you feel will be resolved through DLCs in the future? Tell us in your comments below.